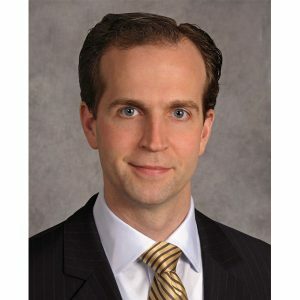 Colin Langan is a Director in the General Industrials group at UBS covering the US Automotive sector. He joined UBS in 2005 as an Associate Analyst in this sector. Earlier in his career, Mr. Langan was a Senior Associate at Deloitte & Touche. He holds an MBA in Finance from Columbia Business School and a BS in Accounting from the University of Notre Dame. Mr. Langan is a CFA charterholder and a certified public accountant.